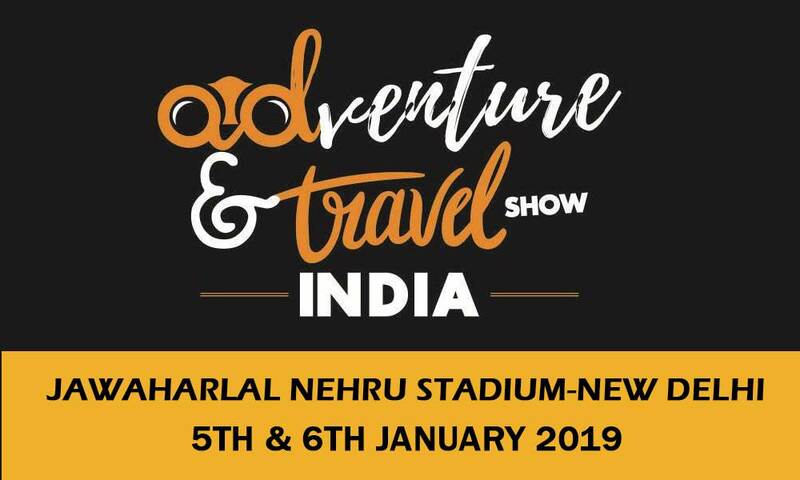 Adventure and Travel Show will be hosted from 5th to 6th January 2019 at Jawaharlal Nehru Stadium, New Delhi. India’s Biggest International Adventure and Travel Exhibition, Adventure & Travel Show India which will deliver a marketing platform for the adventure and travel industry. This event will host from 5th to 6th January at Jawaharlal Nehru Stadium, New Delhi. Adventure & Travel Show India will feature an influential platform for companies, professionals and industry experts to come together, share information and build a long-lasting relationship. A packed schedule of practical advice, inspirational talks and presentations from Adventure and Travel experts will make “Adventure and Travel Show India” must-attend event for everyone with a passion for the world of adventure and travel. It will attract the right target market to the show, giving you the perfect marketing platform to showcase your product. You can send your queries on 9354088688 or info@adventureshowindia.com.